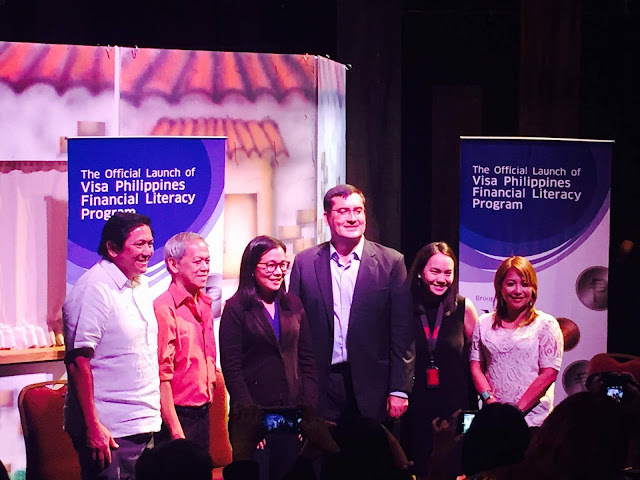 Visa Philippines, in partnership with the Bangko Sentral ng Pilipinas (BSP), and the Tanghalang Pilipino of the Cultural Center of the Philippines (CCP), has recently launched Lukot-lukot, Bilog-bilog, an interactive play about financial literacy that is specially intended for teens. The play is about the challenges faced by Gwyneth, a teenager who is torn between "want" and "need." She is challenged to make decisions when it comes to handling her finances. "At Visa, we strongly believe in the importance of financial literacy and it is a key of focus as part of our corporate social responsibility efforts. Hence, with the support of BSP, we created this financial literacy program and interactive play through Lukot-lukot, Bilog-bilog where Filipino youth can relate to various scenarios on making money management decisions. With millennials forming a large population in the Philippines, we believe it is crucial to spread the knowledge of how to manage their money at a young age, and to highlight the importance of making smart monetary decisions," said Stuart Tomlinson, Visa Country Manager for the Philippines and Guam. 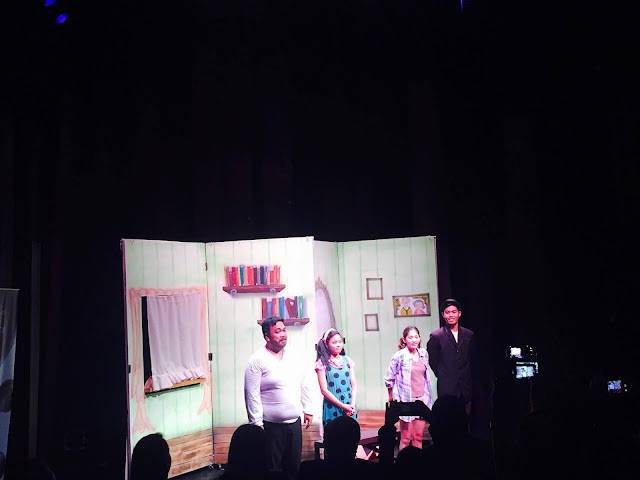 The play will be performed in different schools beginning this October in order to make financial literacy education more accessible to students. The program is aligned with the government's National Strategy for Financial Inclusion, in particular, the pillar on financial education and consumer protection. "We believe that financial education should be introduced to learners early on, especially key concepts including budgeting, investing, and setting financial goals. Innovative approach such as blending education and art are most welcome and can help the existing programs of the government. This is a tangible support from the private sector of the objectives of the NSFI, particularly the pillars on financial education and consumer protection," says Pia Roman-Tayug, BSP Head of Inclusive Finance Advocacy. This financial literacy initiative by Visa also aims to reach out to students under Teach for the Philippines, a program Visa has been actively involved with previously. "We want to secure the future of the Filipino youth and are committed to forging the path to financial literacy and inclusion. We envision the program to reach more students throughout the country in the coming years," added Stu.